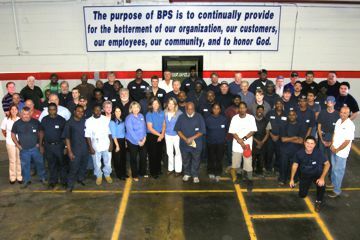 BPS is always on the lookout for great team members. Below are positions we are actively seeking to fill. Brake Parts - Click for more. Steering - Click for more. Rotating Electrical - Click for more.